MindJolt.com is the best online arcade game site for car racing, war, hunting, rpg, action and sport games. 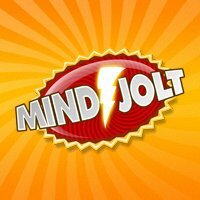 MindJolt.com offers free games, from strategy puzzles to cool fighting games. Play classics as well as the hottest new games for free!